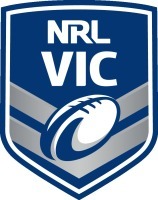 The Victoria Thunderbolts under 20’s will make their long-awaited debut in the NSWRL Jersey Flegg Cup competition, when they take on Canberra at GIO Stadium on Friday the 22nd March. 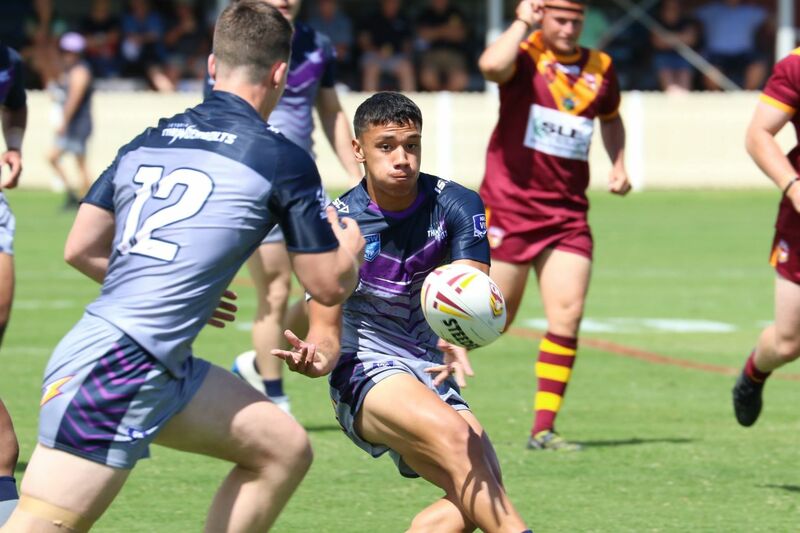 The Thunderbolts will be looking to make a good impression after a year playing in the QRL under 20’s Hastings Deering Colts competition. Their 2018 season in that competition was successful, where they made week 2 of the final’s series. Speaking ahead of the game, Thunderbolt’s coach Ben Jack was unsure of how his side would go. The work ethic he is talking about helped Canberra finish fourth last year, under their affiliate club, the Mount Pritchard Mounties. When it comes to strengths, Jack has been impressed by his Victorian side’s “rugby league IQ”. The Thunderbolts have been training hard since their pre-season began in November. Some of their stars include Trent Toelau, Matt Stimson and Jordin Leiu who all recently spent time training with the storm First Grade squad. However Jack is extremely excited to see some new faces in the Thunderbolts jersey. Asked about his expectation of his side, Jack just wants them to play to their potential.